I can't believe we're already a long ways into 2012 and January is almost over. Can I say it? "Where did the time go?" The Holidays seem to have sped by like a strong gust of wind. And before we know it, here we are gearing up for Valentines day! I sure kind of wish Holidays could be longer. Only because people are a lot kinder and seem in a timeless haze of giving. 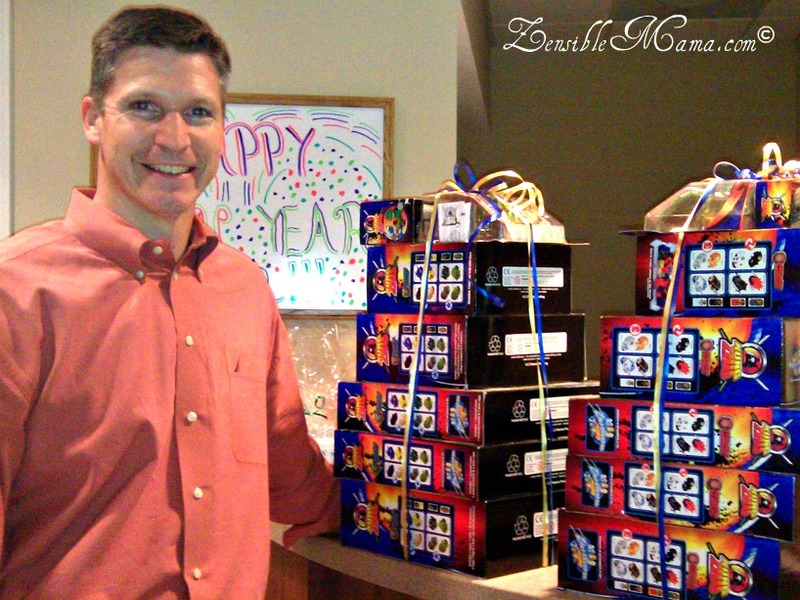 If you ask me, there should be no pause in giving and should transcend beyond the holidays. And there's a good reason to it. 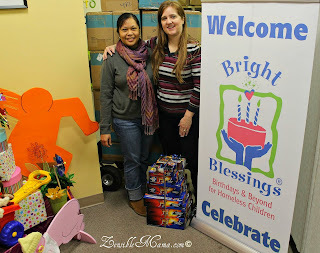 I recently visited the new facility of Bright Blessings (formerly Birthday Blessings) in Matthews NC to drop off extra items donated during my Zensible Mama Gives 2011 charitable project. One of them were packs of Hanes socks (thanks to my good friend Carolina Mama) and books and zhu zhu pets we personally bought to match the playsets donated by Cepia LLC. According to Bronwyn Pressley, Bright Blessings Community Engagement Consultant and also a long-time volunteer staff, the number of recipients they serve had tripled in 2011. Averaging 300+, it rose to an approximately 1300+ in 2011 and they expect more in 2012, if the condition of the bad economy doesn't reflect a significant change. As to date, the number of homeless children in the Charlotte-Mecklenburg school system which they also serve anonymously had shown a sudden rise. From a mere 200+ to 500+ currently. These are staggering statistics that Bright Blessings hope to accommodate all year round with the help of the community. As Bronwyn said, "It's (Bright Blessings) a community supported by the community" and that's utterly true! BB is fully supported by donations from generous individuals and companies. Without these donations, BB won't be able to fulfill it's mission each year. Needless to say, Bronwyn admitted that she was truly happy that I have chosen BB as a recipient again this year. And as always, my family and I are so blessed to be able to take part in making a difference in the lives of others no matter how insignificantly small it is. To know that we brought a smile to one child's life is already a blessing of a lifetime. 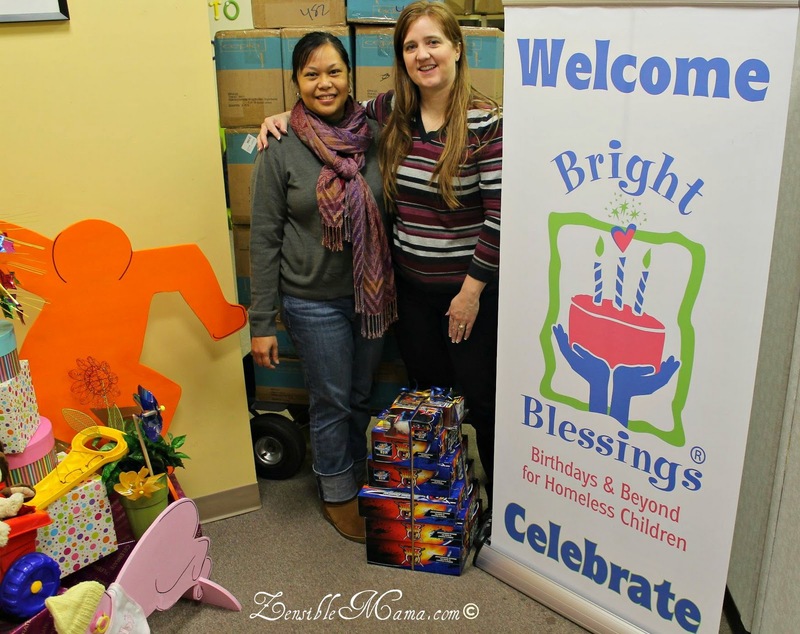 By the way, BB's new facility is rockin' nice and if you're looking to celebrate your birthday with a cause and a place to celebrate it, BB have their quaint Village cafe where you can have an unforgettable birthday party - Bright Blessings style! What about you, what organizations are your favorites and loyally support and why? I love your title! I have started a food pantry, book drive for the incarcerated, and have gathered up handknits to hand out to women at a local domestic violence shelter all through my Temple. I also will be walking for March for Babies in April. I try so hard to keep giving all year long instead of just at the holidays. We are in some tough economical times, so if I can help I will. Maricris! I love this! 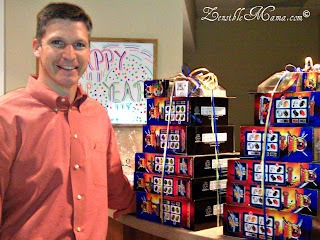 So glad some of the Hanes Socks Drive Socks could make it to the Charity Giveaway! Thanks for participating. Such a great post and help you were. Thank you for donating some of them to my cause. It's going to make a few cute piggies warm and toasty this winter and beyond for sure.